A mega blockbuster of the eighties, E.T has got to be one of the greatest movies of all time. I mean, who hasn't heard the phrase, 'E. 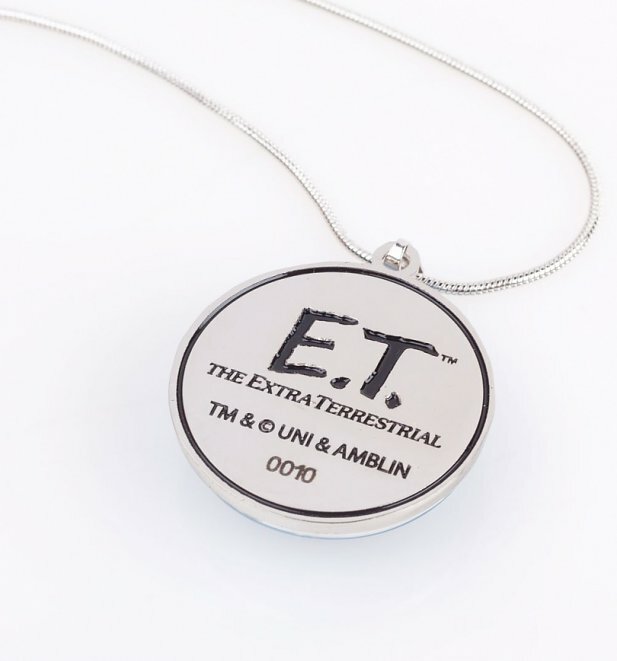 T phone home'. 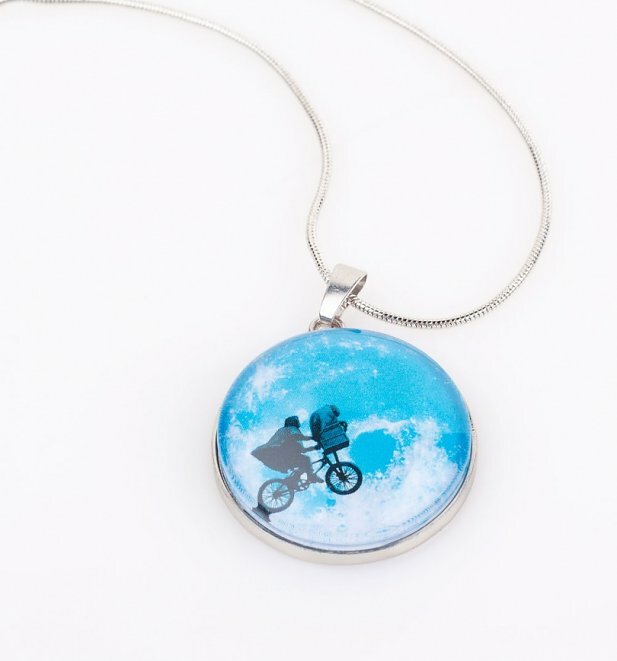 Pay tribute to this heartwarming classic with this limited edition E. T necklace featuring that iconic bicycle scene.